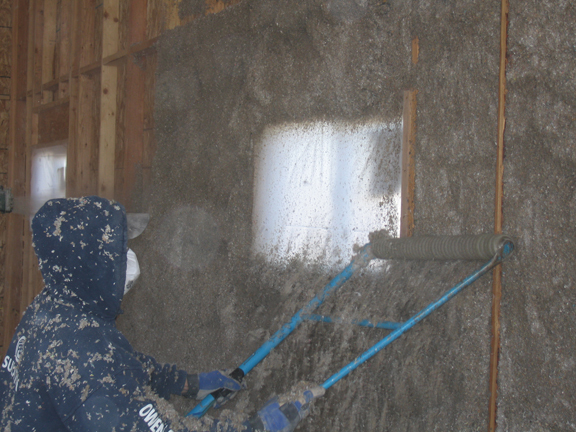 Cellulose Insulation, the "greenest" insulation available in Hawaii. boron, producing the greenest as well as the safest insulation on the market. 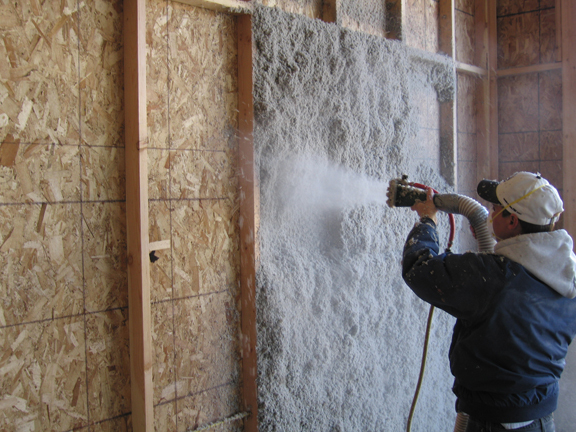 Cellulose naturally resists the change of temperature making it ideal for energy efficient residential, commercial, and industrial installation. 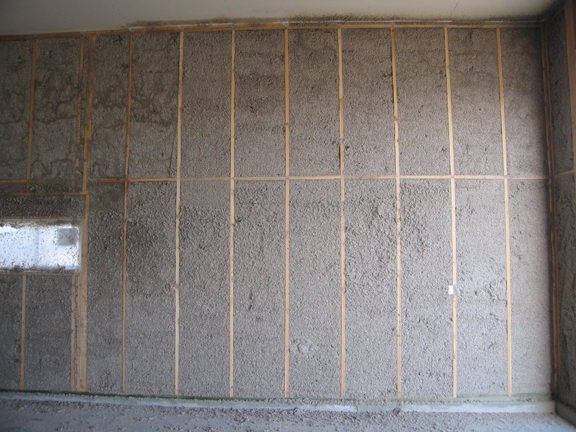 Unlike other insulations, Cellulouse contains no potentially harmful chemicals.